In a society that revels in individualism, Generations United prefers to pursue what it believes to be a higher road. We want instead to promote neighborliness, convinced that individual happiness is inseparably tied to the well-being of others. Therefore, we bring people together to co-labor for the sake of the community. For many families in Redwood City, the costs associated with returning back to school can be burdensome, and some children are not able to come to class with everything they need. 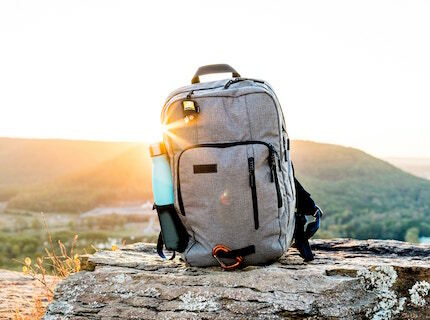 Generations United seeks yearly to solicit the help of many local businesses and church-groups to provide over a thousand backpacks for children in 10 RWC schools. Budget challenges and short staffing at times results a need to provide additional tender loving care to school sites. Through organized volunteer events, community members and local congregations join together to dedicate days to clean-up, plant, decorate, or otherwise restore beauty to local schools. The impact this has on children’s self esteem is inestimable. Thanksgiving, a treasured national holiday, is an invaluable event in which newcomers can literally taste and experience American culture. For us, it goes both ways. Each year, in partnership with Redwood City and many caring volunteers, we cook turkey and fixin’s serving over 300 North Fair Oaks families, many bringing side dishes from their home country’s culinary traditions. Give the gift of life-long learning to children after work. In our Community! 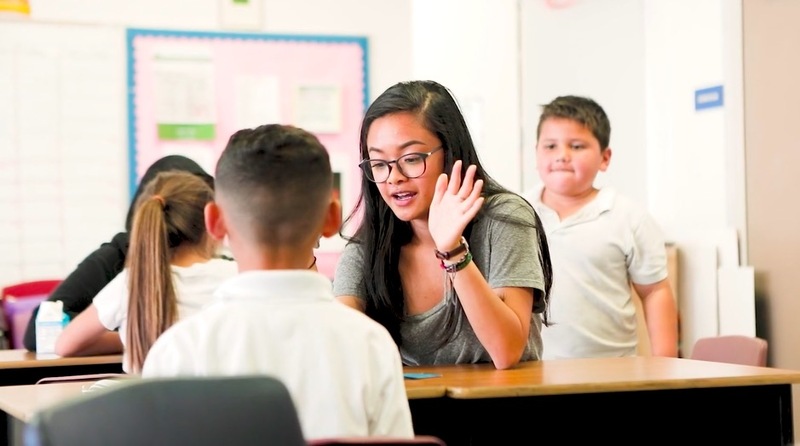 Hundreds of Students to Read with, Hundreds in Need of ESL Tutors! Your Support Is Invaluable Donate Today! © 2019 Generations United. All Rights Reserved. Powered by Exclusive Image.